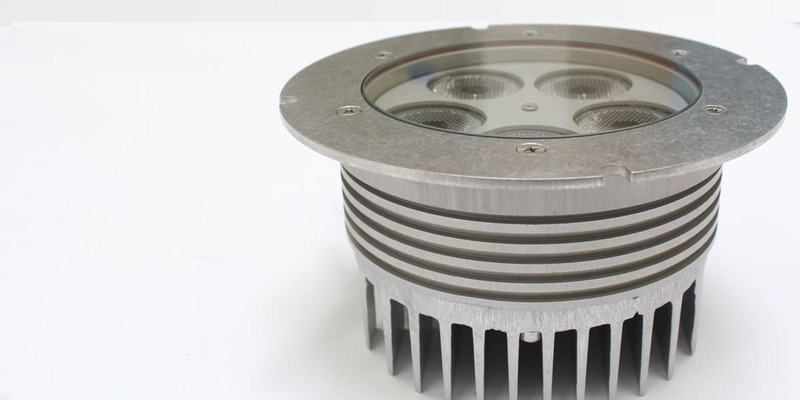 Marine grade steel Ip67 Rated housing makes the Chameleon RGBW suitable for outdoor installations both in-ground or surface mounted with the various bracket options. Highly efficient and impressive light output. Ideal to decorate columns, pillars, along walkways, on patios, in steps or to highlight key landscape details and elements. Optional 35° deflector glass is also available to ensure light is accurately directed onto the target area. 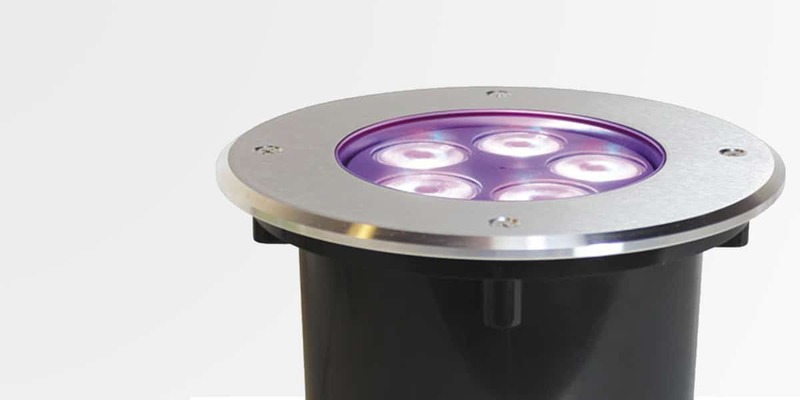 The Chameleon RGBW™ LED Flood uses high brightness RGBW LEDs with various beam angle options of narrow, wide and a 25° as standard. 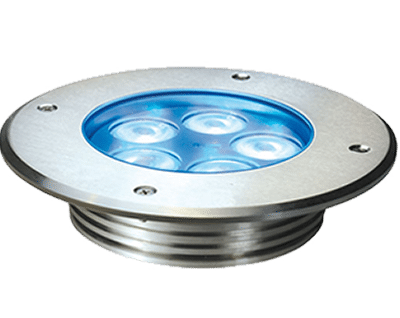 The Chameleon RGBW Inground series can be fitted Inground or surface mounted with the various sized bracket options. The IP67 Marine grade steel housing gives high protection against water and dust. Fully submersible IP68 cable connectors also available. 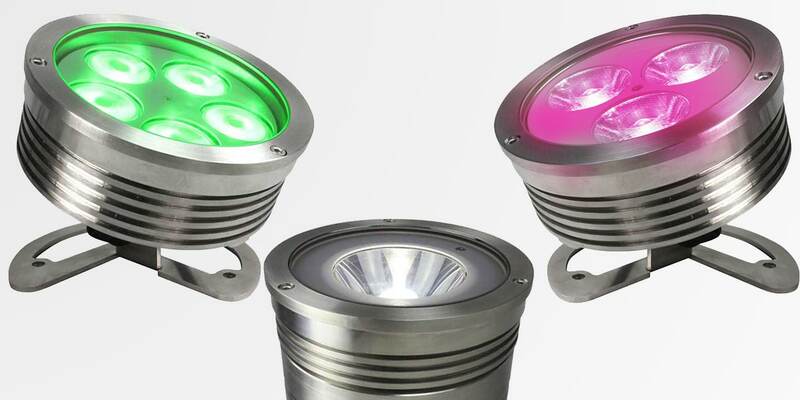 Available in different LED combinations with 1, 3 and 5 LEDs, monochromatic or RGBW. Control the RGB colours through a DMX wired controller or wireless control panel.